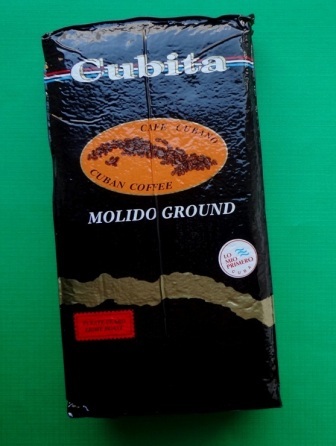 Cuban coffee, sold under the brand name Cubita, ranks among the finest in the world. Your hotel will certainly serve it and its specialty shops will sell it. Good coffee such as Cubita and Serrano can be bought in any CUC store that sells food. Café Americano is on many menus. It is a watered-down regular coffee. Better to order Café con Leche and get hot milk with a good shot of espresso coffee. You will see signs at windows around the Havana streets offering un cafecito or small cup of espresso for just one National peso. But this coffee came off the ration card and is a mystery mix of uncertain origins. At the end, you are still searching for your caffeine fix. 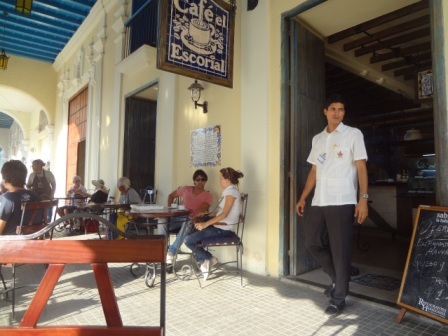 You will find the best coffee and specialty coffees in Havana at the Café Escorial in the Plaza Vieja in Old Havana. 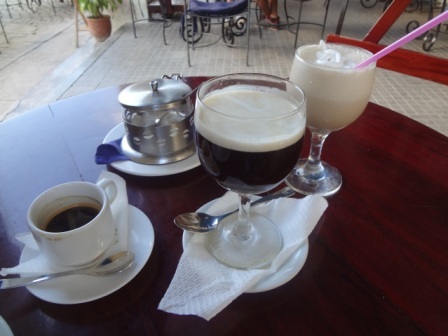 For a few dollars, you’ll be in heaven with these delightful mixtures of coffee, liqueur and cream. Sit back and study your guide book while the coffee works its magic.